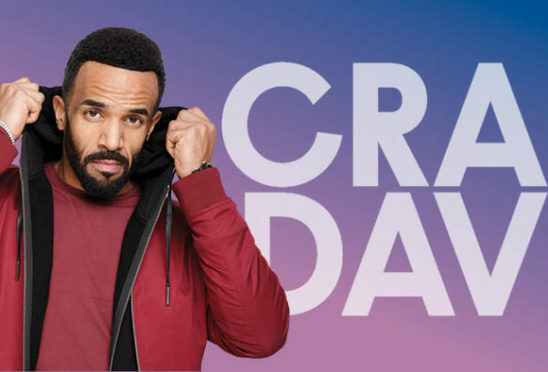 Global superstar Craig David and his full live band will perform at Dundee Slessor Gardens on Friday 7 June. He will be joined by international DJ Sigala, who will be bringing a full live band set, following a smash hit performance from chart-topping artist and songwriter Becky Hill. And getting the crowd into the party will be the rising star DJ Nathan Dawe. “I’ve no doubt my fans will join me in making this a big night. I’m a huge fan of Sigala and Becky Hill who has the most incredible voice and amazing hits, so I’m looking forward to having them both as my very special guests,” he added.